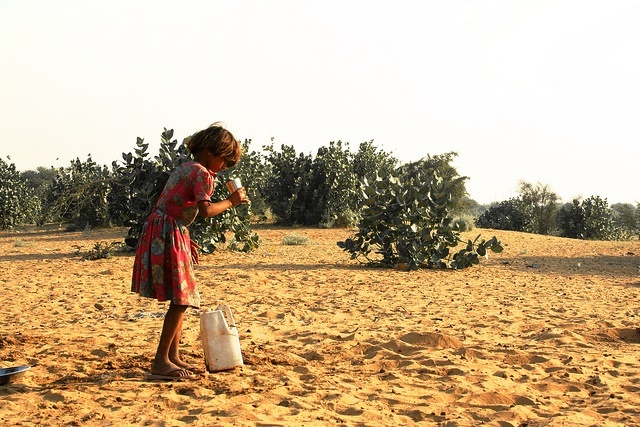 The World Day to Combat Desertification (WDCD) is observed worldwide on 17 June every year since 1994. It is a unique occasion to remind everybody that desertification can be effectively tackled through strengthened community participation and co-operation at all levels. Concept along with painting/ designs/ posters and captions etc. 2. Concept along with painting/designs/posters and captions etc. The best entry/ entries will be displayed and used to develop communication products like advertisement/ banner etc. The three most innovative ideas and the best creative entries will be suitably awarded. Interested individuals/ agencies may send their entries by 10 June, 2015. The MoEF&CC reserves the right to make changes as deemed fit in the original concept/design for development of the final communication product.